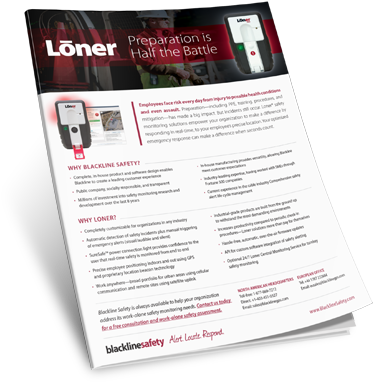 ARE YOUR LONE WORKERS PREPARED FOR WHEN THE UNEXPECTED OCCURS? Employees face risk every day from injury to possible health conditions and even assault. Are you prepared?